Dude, what is your problem. You have a sweet new phone with wireless charging capabilities and yet you still are wasting whole seconds every day manually plugging in your phone like a neanderthal. Why? 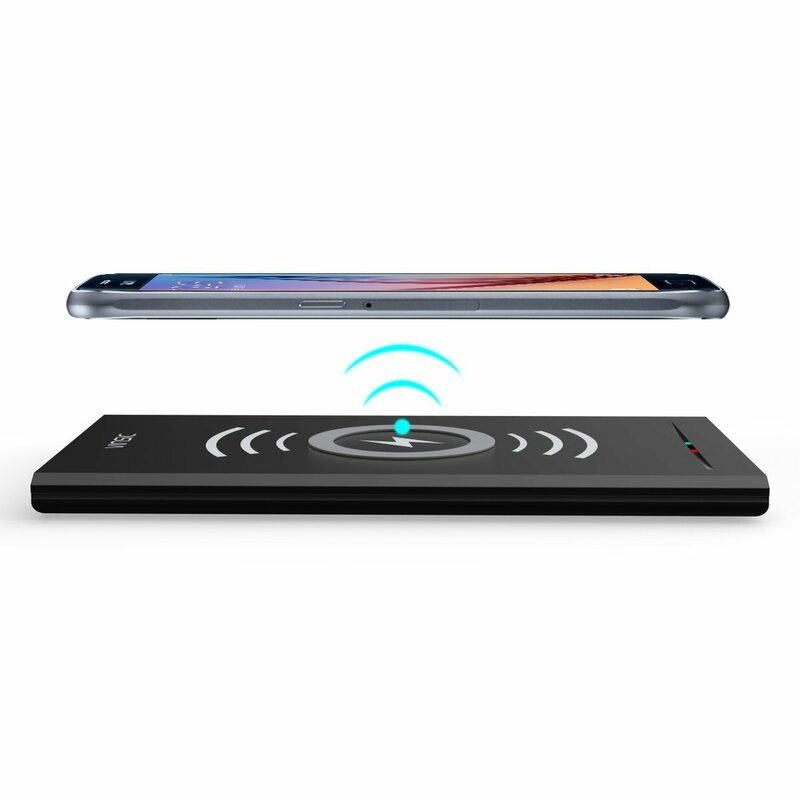 Because, you complain, wireless charging plates are just too darn expensive. Not today they aren't. 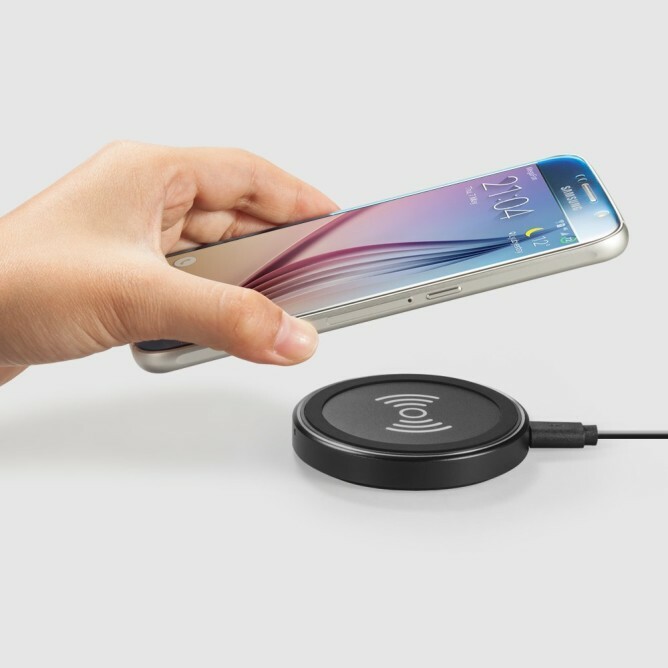 Amazon has two sweet deals on a pair of different wireless charging plates. One of the two is sure to fit your needs and your budget. First up we have the hockey puck shaped Anker PowerPort Qi Wireless Charger. It comes with a MicroUSB cable but you will need to provide your own power supply. It normally retails for $15, but you can pick one up right now for $12 by applying the code 8LKD5V29 at checkout. If you are looking for something a little less round and just a bit cheaper, then I have another option for you. 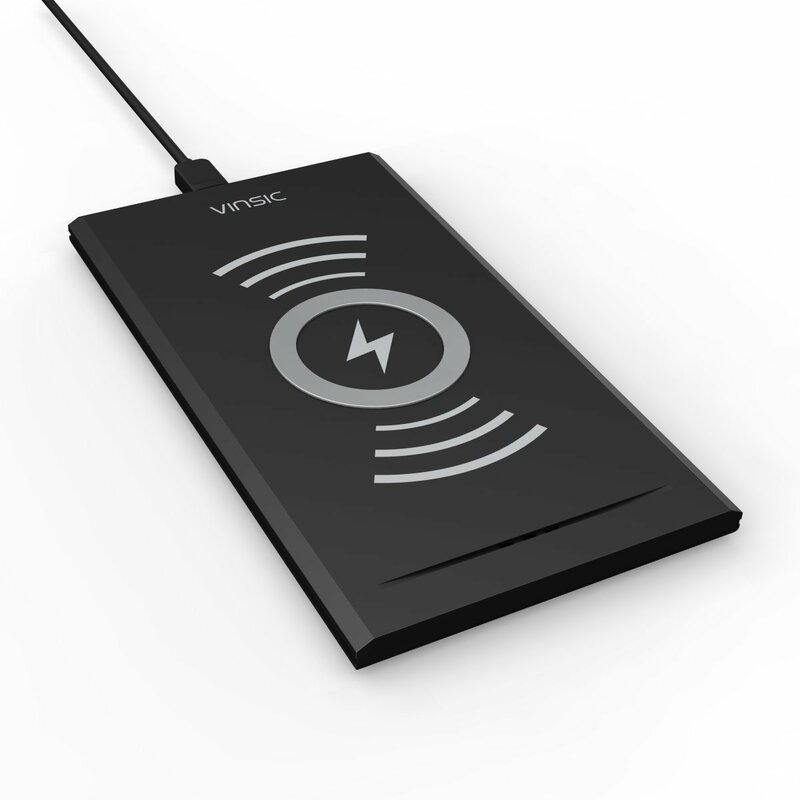 The Vinsic (as in I've Vinsic for a week but I feel better now) Qi Wireless Charger is also available at a discount. You can reduce the price from $16 down to $11 by applying the code PWPV529Z during the checkout process. Keep in mind though that it doesn't include a USB cable or AC adapter. Neither charger has a ton of reviews on Amazon, but both come with an 18 month warranty which should give you a little reassurance. If you decide to pick one up let us know which one you bought and why in the comments below.